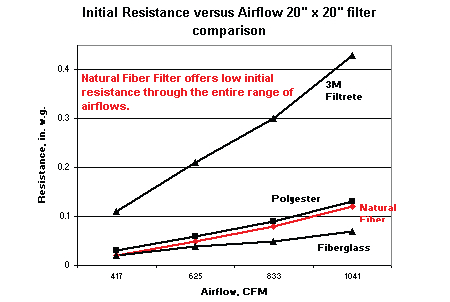 Air Filters Technical Information – Blocksom & Co.
Blocksom Natural Fiber Filters outlast competitors offering cleaner air for a longer time resulting in less frequent filter changes. 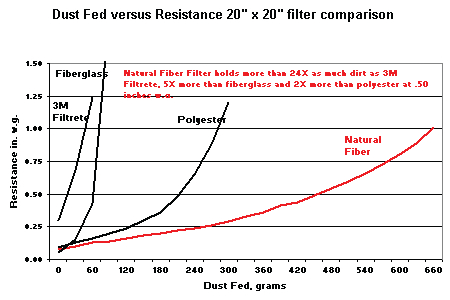 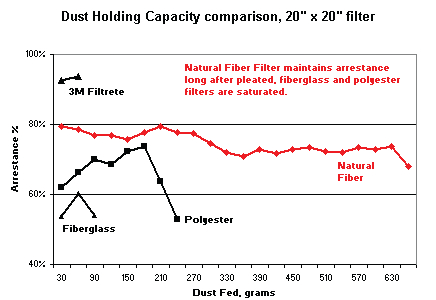 Our Natural Fiber Filters hold up to 24 times more dust than leading competitive brands. 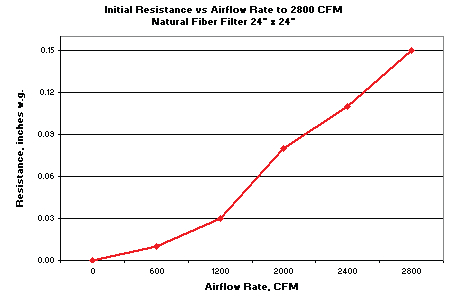 Low initial resistance means better airflow and improved unit efficiency.